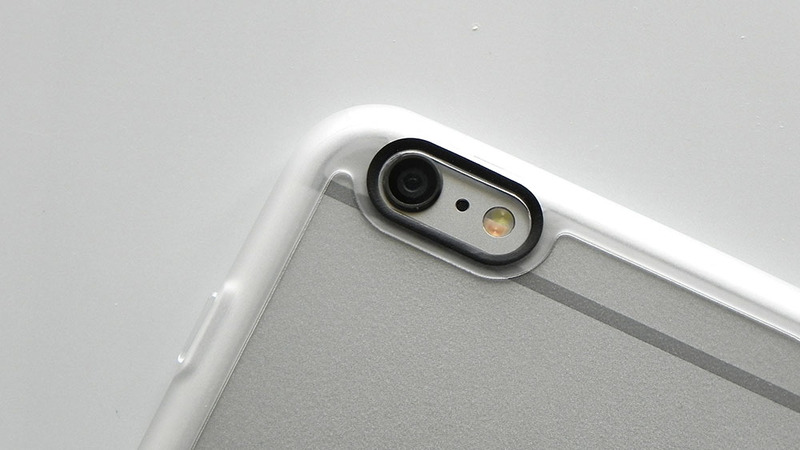 Looking for a case that’s thin and light that offers just enough protection for your iPhone? 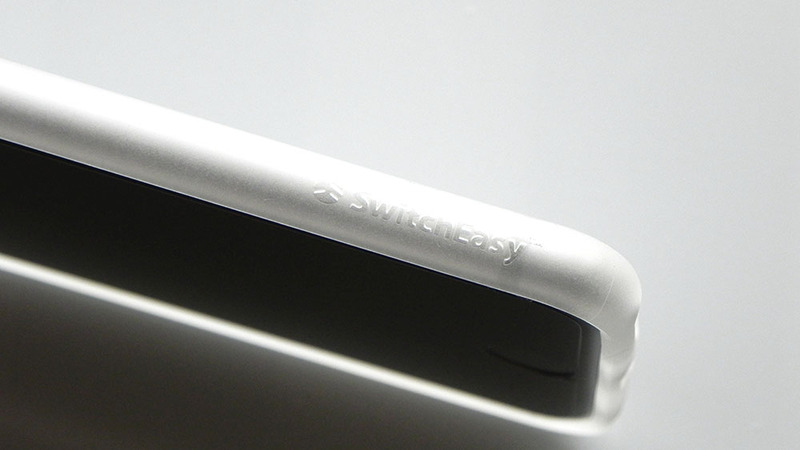 The SwitchEasy Aero, at $19.99, could be the one. Like other recent SwitchEasy cases, the packaging is a bit of a mess. There are a number of pieces that belong within that are ultimately unnecessary. It just seems as though they could’ve done a better job at simplifying this to where they wouldn’t have unboxing instructions on the back of the package. 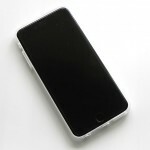 Of the things on the inside that actually count, you get the case in addition to a screen protector. There’s also a warranty information card if you’re interested in taking advantage of it in the future. The screen protector is of the clear variety, which I didn’t use. 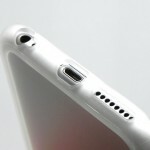 At the top of it is a short but wide cutout for the earpiece, while the home button cutout is upside-down U-shaped. 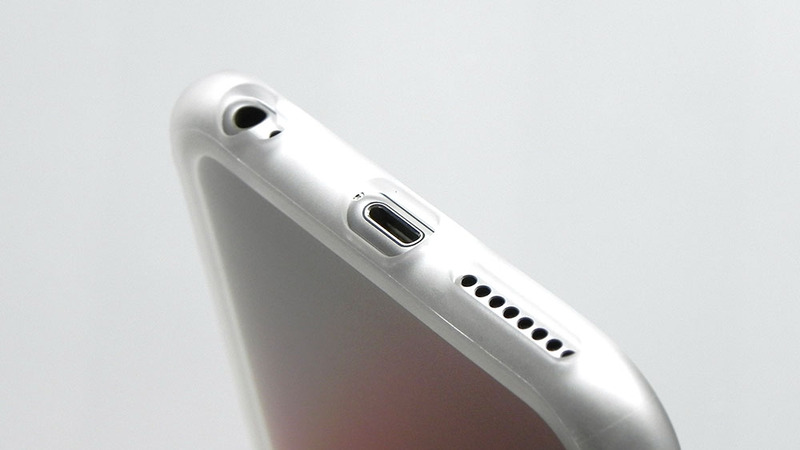 Weighing just 22 grams and being 0.4mm thin, the Aero can certainly be hard to notice. 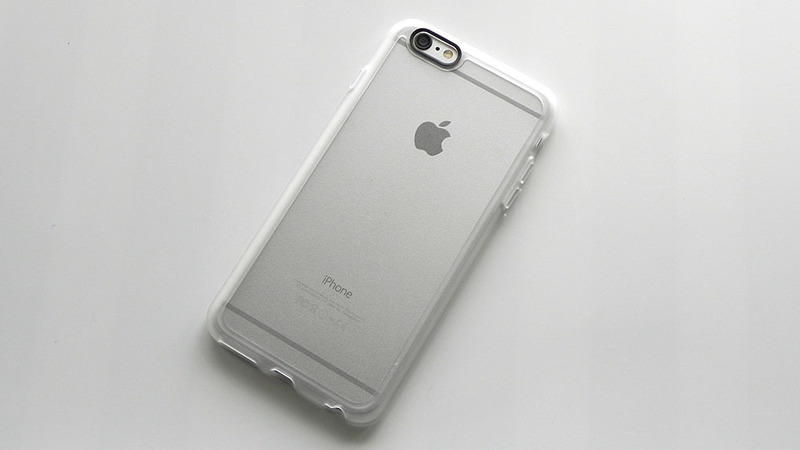 Because of its matte TPU material, it’s a bit slippery, but you do have enough protection for the occasional drop from about 3-4 feet off the ground. 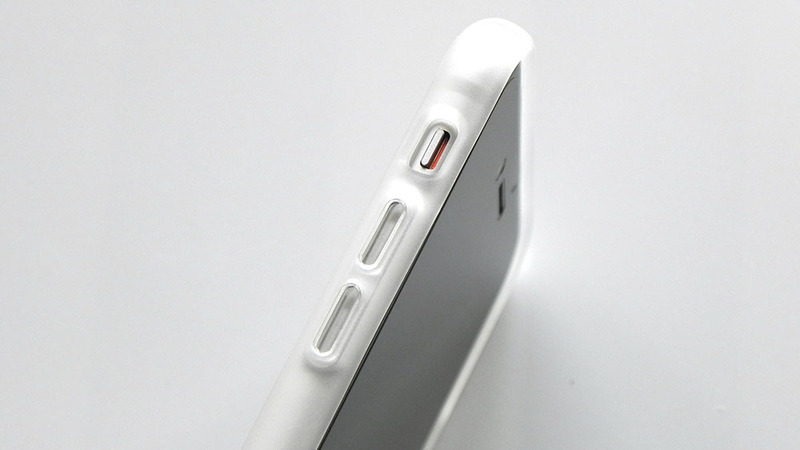 The Aero features SwitchEasy’s “Native Touch” button covers. I found all three button covers to require some extra force to press, but they do provide a fair amount of feedback. 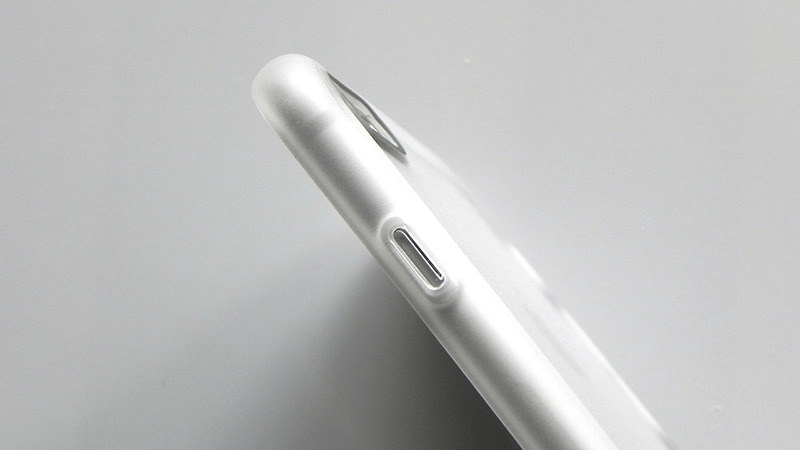 Above the volume buttons is a fair-sized cutout for the silent switch. 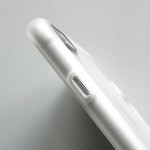 On the bottom, you’ll find the speaker cutout, Lightning port cutout (above average in size, so some third-party cables may work), and cutout for the 3.5mm headset jack. Moving to the back is where you’ll find the piill-shaped camera cutout, which is outlined in black to prevent any potential issues when using the LED flash. 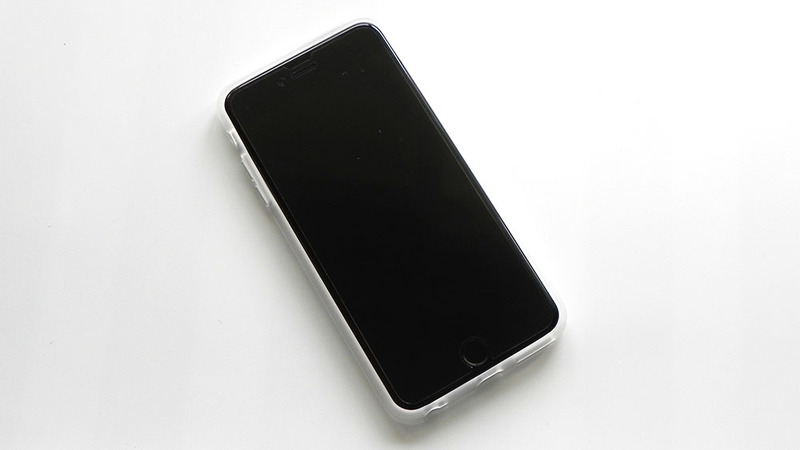 On the clear Aero, the back is somewhat transparent, and thanks to the matte texture, you’ll hardly find fingerprints, smudges or scratches on the back. 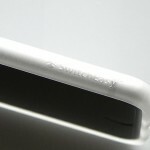 As for branding, you’ll find a small SwitchEasy logo along the bottom-right edge. I wish the Aero would’ve provided some extra grip, but it’s still manageable. One additional thing I noticed is that, at least on the iPhone 6 Plus, is that the left and right sides seem to be rather loose, which could be what’s contributing to the rather dull button covers. 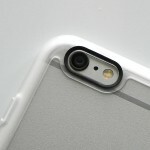 This case is more marketed towards the iPhone 6s Plus, so it may fit better on that device. 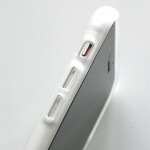 Still, given the low cost of the case in addition to its simplicity, I don’t think that this would be a bad one to get.